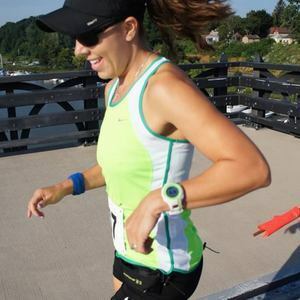 As a Personal Trainer, Coach, Teacher, Fund Raiser, Dog Treat Chef and dedicated runner Brittany is constantly inspired by life, living and giving. When she isn't baking thousands of dog treats for her animal shelter fundraiser or organizing training sessions, Brittany is most likely running hanging out with her husband watching her beloved Buffalo Bills... or grading papers. Brittany Broderick has been a guest on 1 episode.